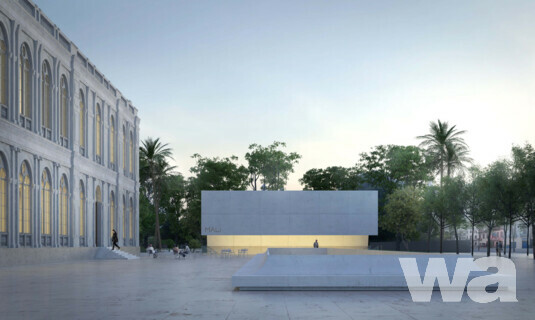 The Lima Art Museum (MALI) announces the launch of an open competition for the design of its new contemporary art wing. 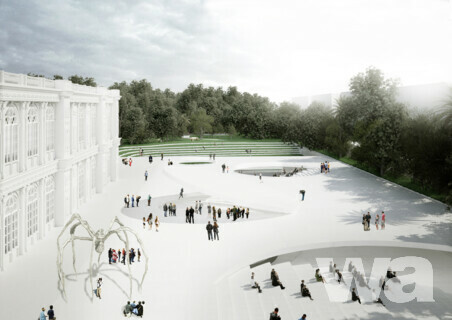 The project will include a library, gallery spaces, classrooms, workshops, a café, a public plaza, access to a future metro station, and a landscape proposal for the park where the museum is located. Our goal is to establish the MALI as a new civic and cultural platform in the city, as well as a referent for future competitions regarding the design of public spaces in Lima. 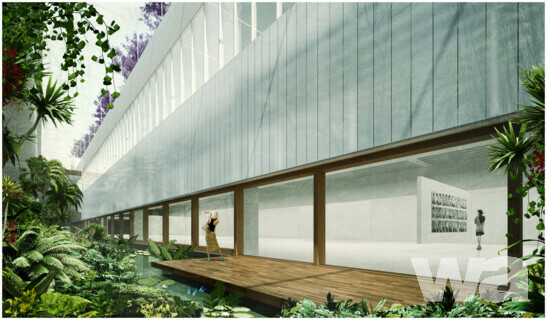 Linazasoro & Sánchez Arquitectura, Juan Manuel Gutiérrez Gonzáles, and Luis Martin Piccini Acuña.